Product information "Numark DJ Trolley LTX by MaishMereau"
With the Numark DJ Trolley LTX is possible it to transport in a very comfortable way 90 records and/or in combination with the Numark DJ Bag LPX 160 records. 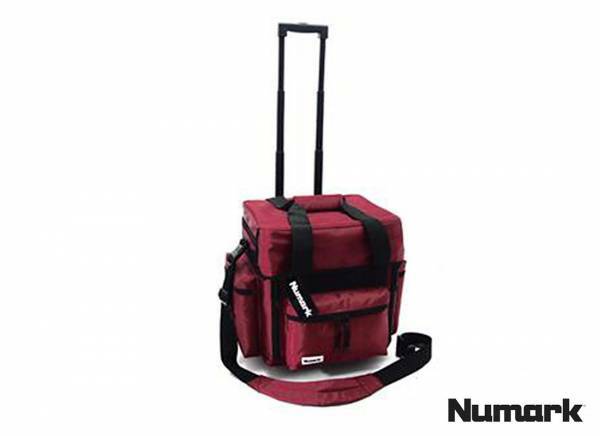 Like the Numark LPX also the Trolley Bag has a strong padded inside (2,5 cm), not to forget the 3 large front and side pockets for accessories and a extending front for a better and easier way of checking your records. The Trolley system includes roller blade wheels (twin-tired) and a aluminium frame for stability. 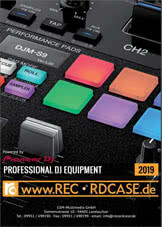 Be the first who writes a review for: "Numark DJ Trolley LTX by MaishMereau"